Get a sense of the season’s trending interior styles and learn how to bring them into your home. Here we focus on colors and materials. 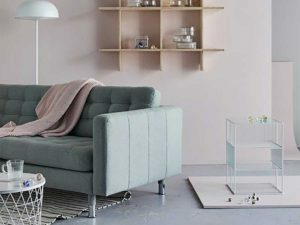 Create your own bubble of calm and comfort IKEA interior designer helps us capture the essence of current trends: “Let your living room be a sanctuary, a place for relaxation. Details, wood and fibers “Simplicity is an effective tool”, says interior designer. “With fewer things in a room, the details play a greater role for the style as a whole. “Giving your home a style boost doesn’t take much. You can even start by taking objects away. 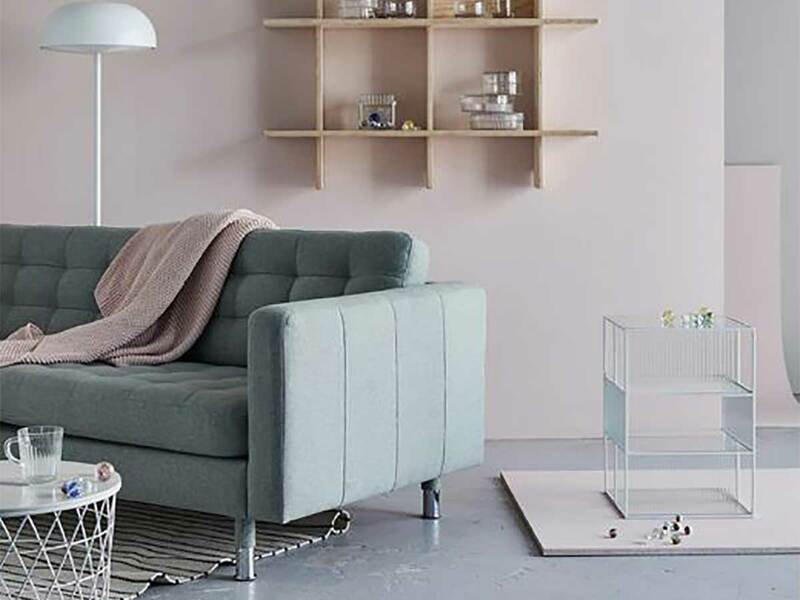 It makes the room easier to take in – and the details stand out.”, IKEA interior designer. Thin lines to let the light in Furniture in minimalistic design with thin lines adds a lightness to the space. Filling the shelves sparsely highlights the peaceful effect, and enables daylight to really reach across the room.